As we all know that the kitchen is the main part of any house, where many people spend their significant time when we plan to build a home or buy a house, then the kitchen is a huge focal point. It does not matter whether the kitchen is big or small. Instead, it matters how we can make it worthwhile by taking care of little things. When we think about to improve our kitchen, then we usually think about cabinets, floors, kitchen appliances, etc. The interior of the kitchen should be convenient so that any member of the house can work comfortably. Here, are some wonderful kitchen improvement ideas for you. Countertops are important spaces for any kitchen. 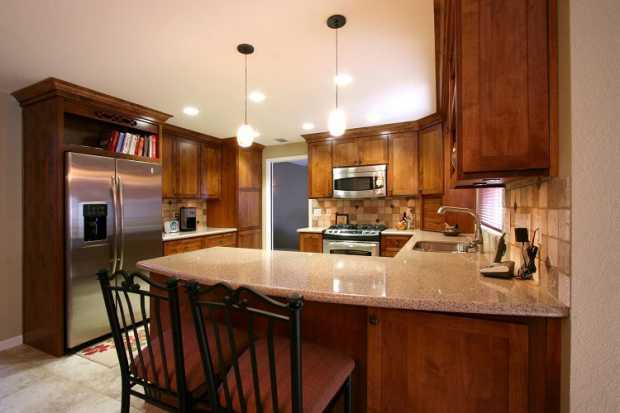 Almost most of the countertops are made up of granite or laminates. But, we have to keep the laminates countertop better because it gets damaged quickly by water, fungus, and woodworms. So, the granite countertop will be good to avoid these kinds of problem. However, both of them are very good and both come in different colors, designs and textures but laminates countertop need more maintenance. 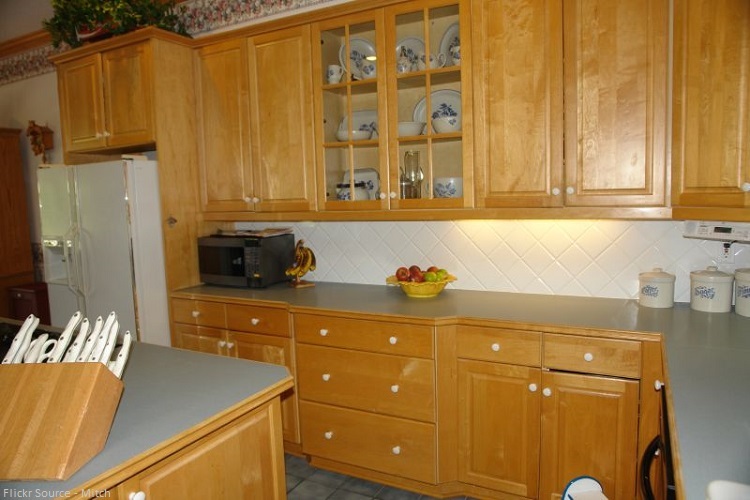 You can replace the door and the hardware of the cabinets like knobs if they get damaged. 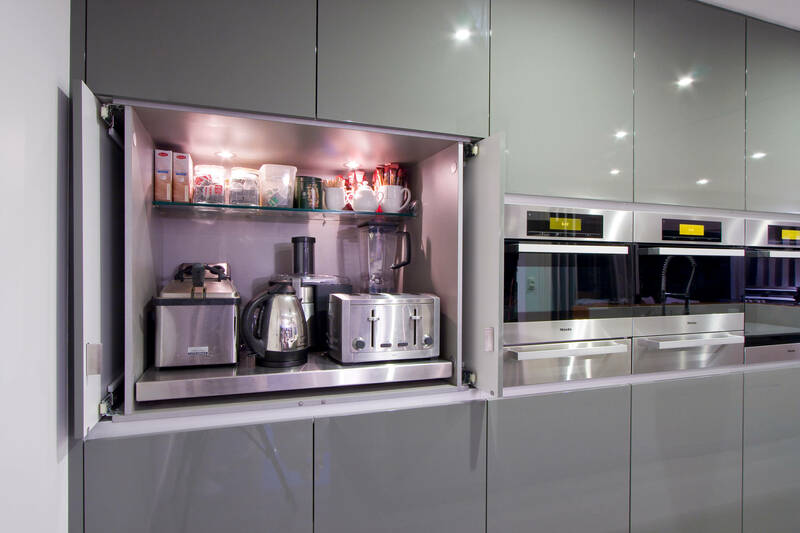 If you are planning to set up new cabinets, so there are many different types of cabinet available on the market, according to your need. You can paint cabinet wood because it is better than buying new ones, and in addition, it will be good to clean the cabinet with wood oil once a month. Cabinet should be big So that the things which are less used or scattered things can be kept in it. 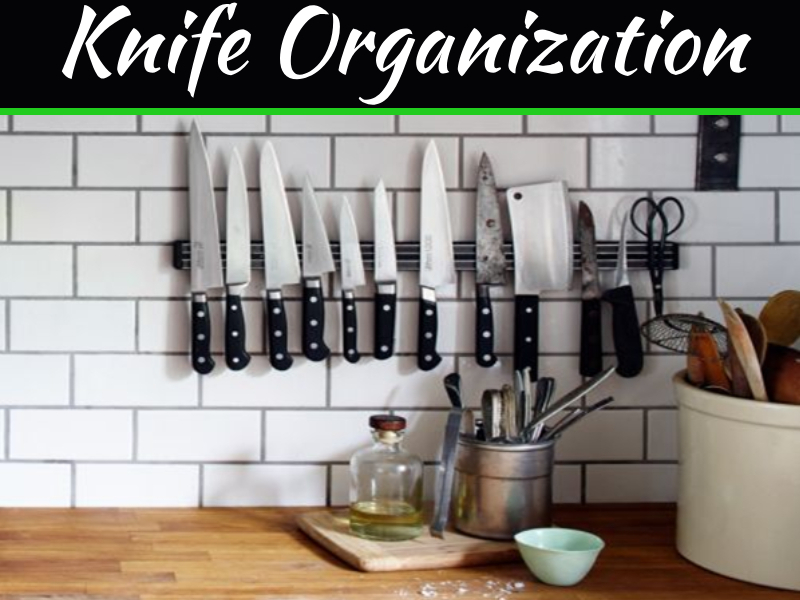 This will make your kitchen look great and big. The light color gives a fresh and larger look to the whole house whether it is a kitchen or drawing room. You can use the light color for kitchen wall and cabinets. 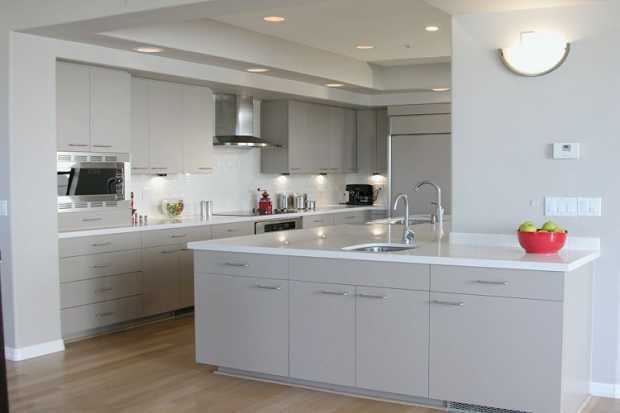 White color paint will be good for the kitchen; otherwise, you can use the light color of your choice. Kitchen appliances make our kitchen useful, without it we cannot think about a kitchen. Kitchen appliances are of many types, but you can keep the most used appliance in the kitchen, especially for small kitchens. 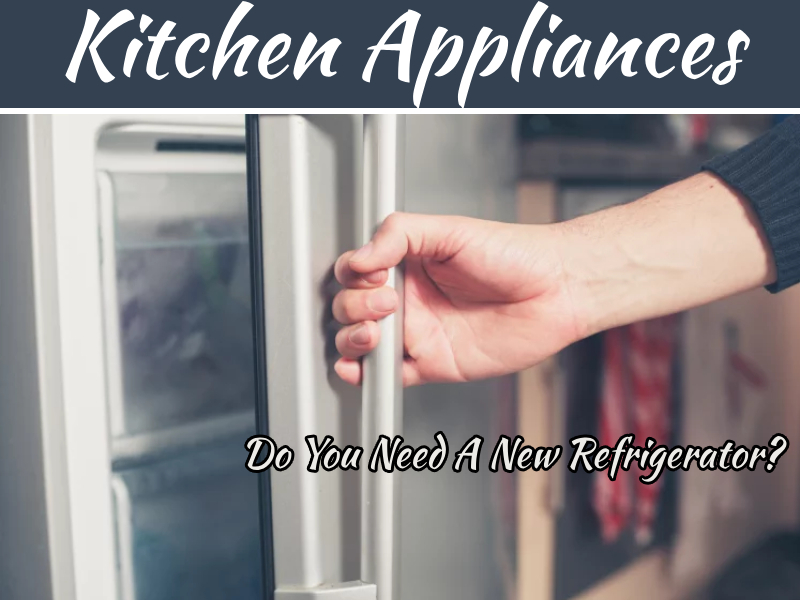 You can also buy appliances like beater or electric beater, Chop wizard, Grater, Cutting board, etc., all these appliances will make your little work easier. 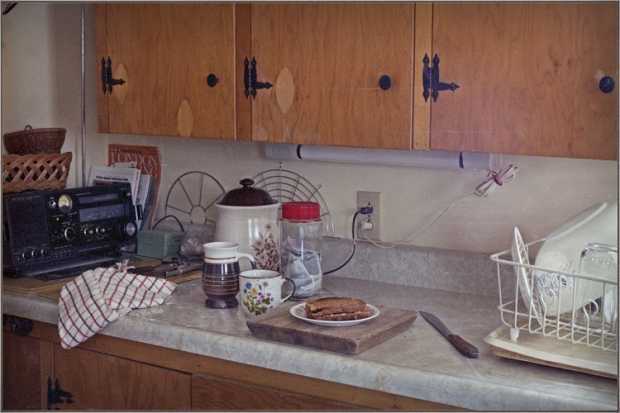 If the lightings of the kitchen are dim and not working, it is better to change them immediately because it can be dangerous and hard to work on under dimmed lights. You can use beautiful task lights or can add overhead light fixtures it will change the look of an entire kitchen. Perfect lighting also helps in your kitchen improvement. You can choose these lightening solution – Brass Pendants – Silver orbs light – Yellow Paper Lanterns – Leafy lantern. Faucet is another most used item in a kitchen where we cleaned all the dishes. Due to regular use of the faucet, it gets to suffer from corrosion while coming in contact with water, and this makes look kitchen bad. So, when it happens, you can change the entire faucet to maintain the cleanliness in the kitchen. There are many faucet designs available on the markets which are in your budget. After a time, the kitchen floor is become dull and starts losing its shine. 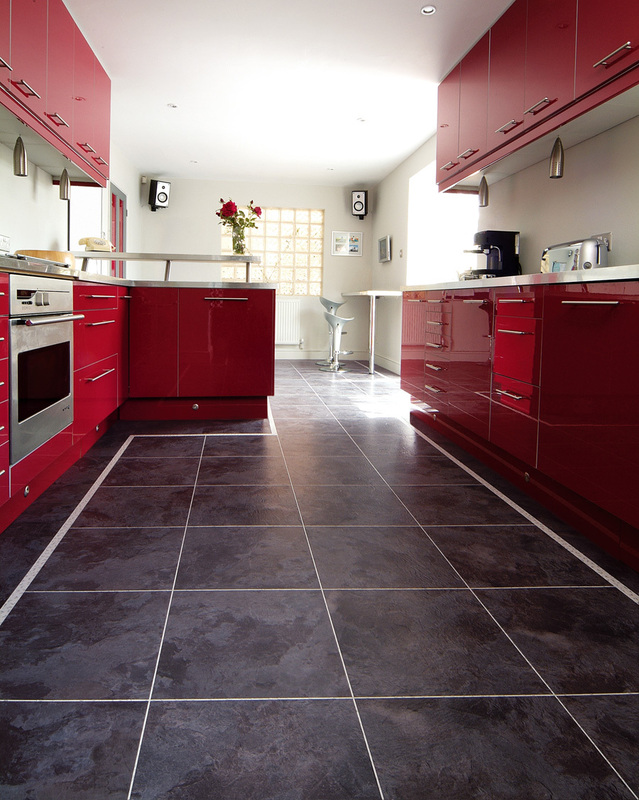 With some investment, you can get light color tiles fixed or laminated wooden floors, it depends on your budget and space of the kitchen. Adding your favorite rug in the kitchen is a good idea and it will make your kitchen look attractive. 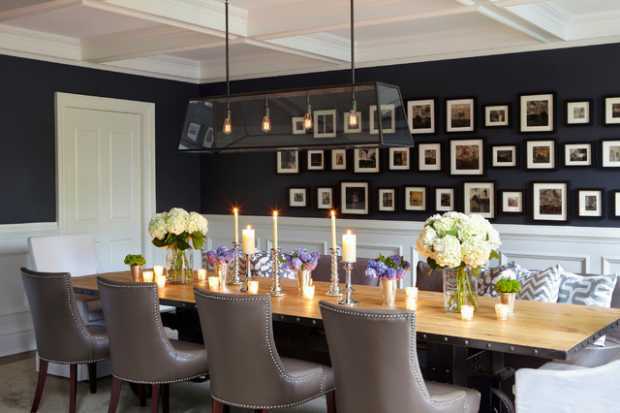 Using artwork in any space of the home gives an attractive look, whether it is a kitchen or drawing room. 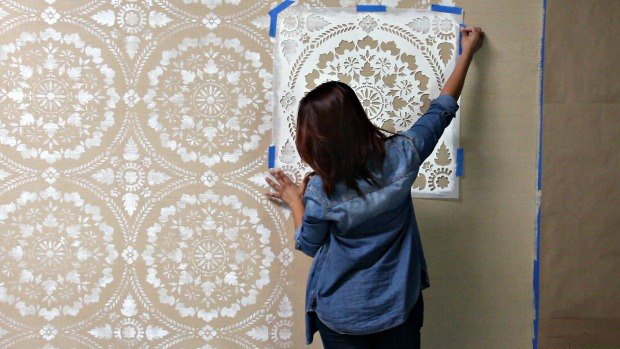 If any wall of the kitchen is empty, you can do some artwork on it of your choice. There are many kitchen art decorative items available on the market. Artwork gives your kitchen an attractive and unique look. If your kitchen is a bit bigger, then you can do kitchen gardening in it. No big kitchen? No problem, you can also do it behind the kitchen or empty wall of the kitchen by just hanging some flower pots on it. Here, you can grow coriander, garlic, ginger, basil, curry leaves, chillies and much more. This will give you a fresh ingredient for cooking food and also save some money. 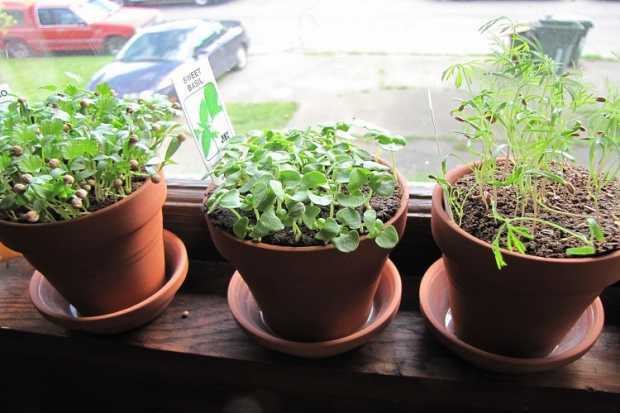 The scraps of vegetable and fruits can be used as fertilizer for your kitchen gardening. 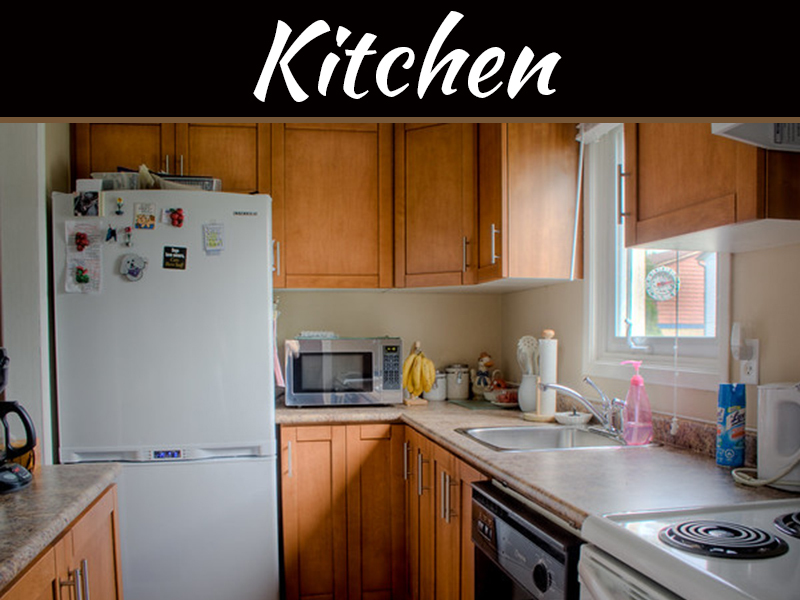 DIY tips for the kitchen will help you to improve your kitchen by using unused or waste materials, to make it useful. 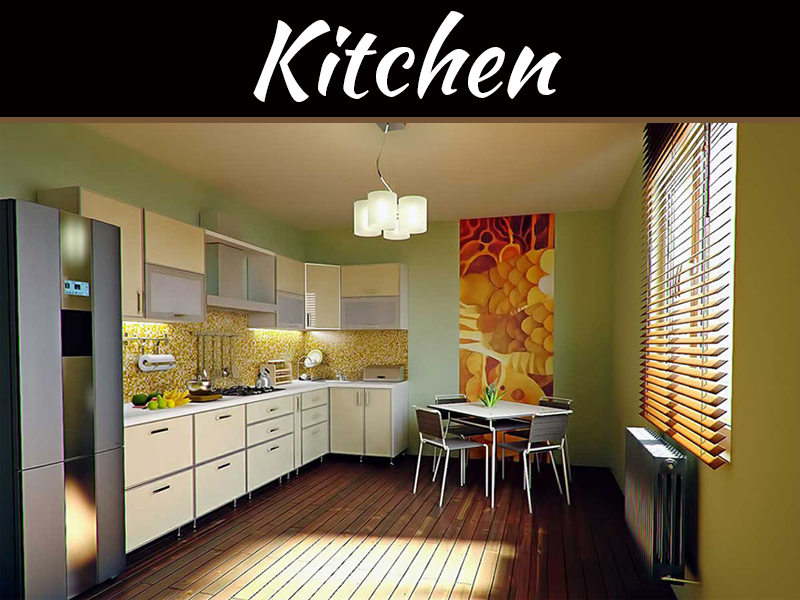 There are many DIY tips for kitchen available on the internet which can ease your daily tasks. So, these are the kitchen improvement tips for 2018. All these are tips will help you to make your kitchen refreshing as well as attractive. The Kitchen is the heart of every house, where we spend our lovely moments and a place where we find the happiness of being a family.